The band based in Manchester and formerly known as ‘EXODUS Band’ is now the CODE 5 Band. Since the formation of the band in June 2010 by their current manager Osmond Fennell, the band states that they are ‘eyeing’ success for ‘2013’. 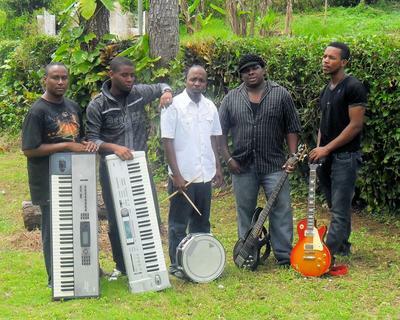 Band Leader, Jermaine Francis, explains that their schedule has become hectic, and bookings have become more frequent. 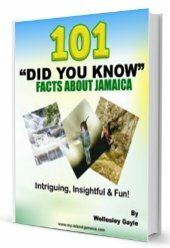 They have been performing at shows island-wide; backing shows and playing for artistes like; emerging gospel sensation ‘Dwayne Griffiths’, winner of ‘2011’ Tastee Talent Trail ‘Trusoul’, former JCDC gospel contestants ‘Priest’, ‘Tiffany Hall’ and ‘Sushann Holmes’ and also UK based gospel artiste ‘King Arthur’. 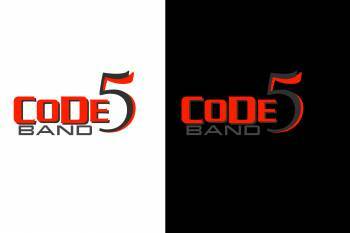 Hoping to achieve great achievements over the next five years, CODE 5 is ready to embrace their ratings as the number one band based in the western region of Jamaica. Code 5 also mentioned that their first tour is presently being organized but refused to elaborate on the details.